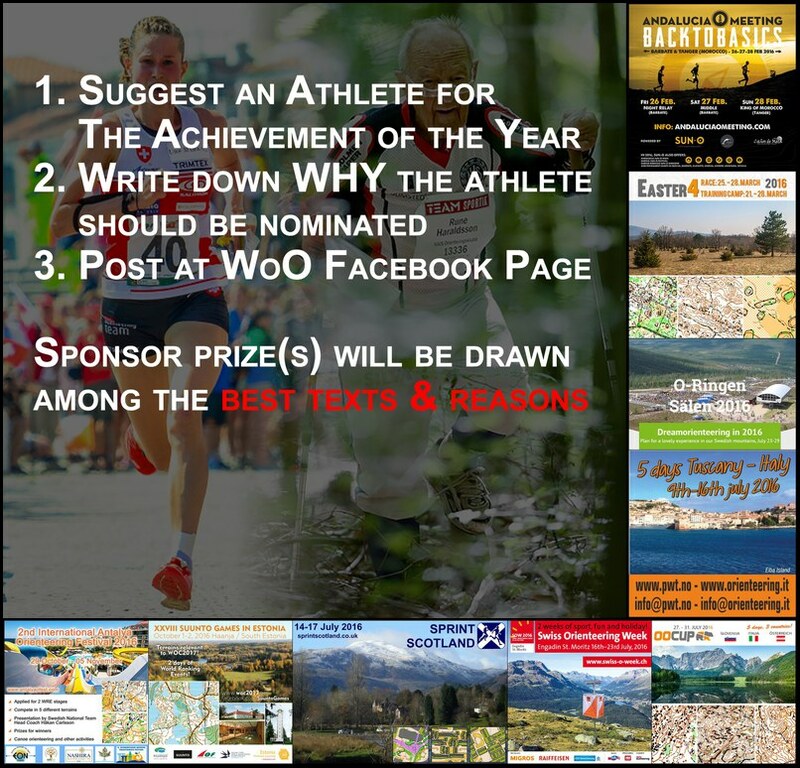 Home / Orienteering News / Who did the Orienteering Achievement of the Year 2015? 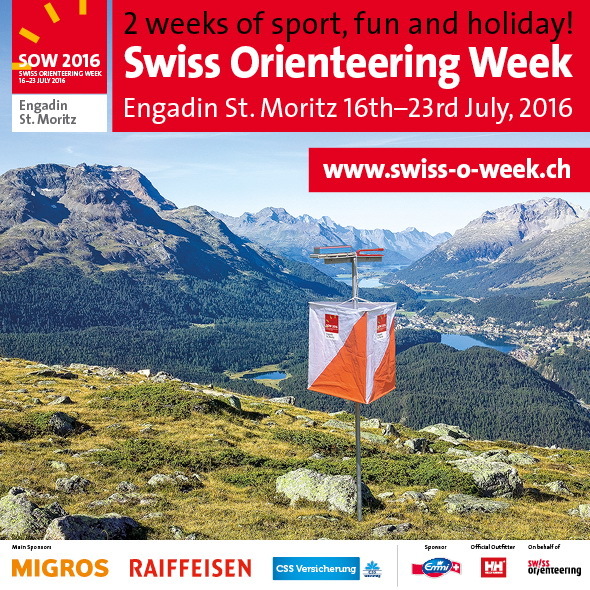 Who did the Orienteering Achievement of the Year 2015? 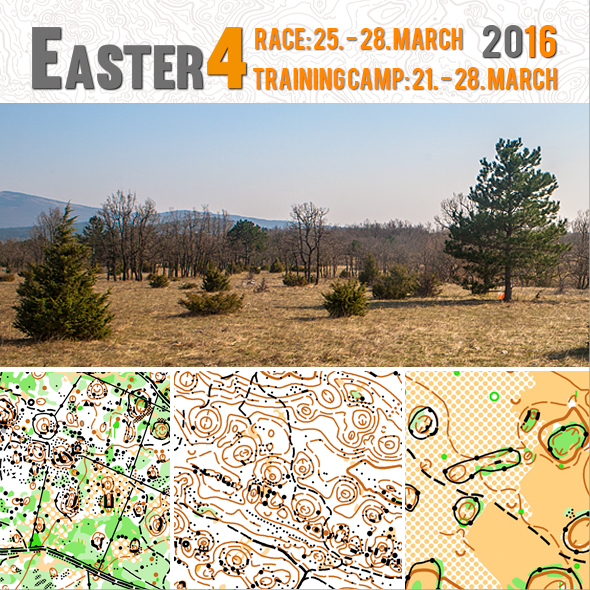 Suggest a nomination for the Orienteering Achievement of 2015 and win great prizes! 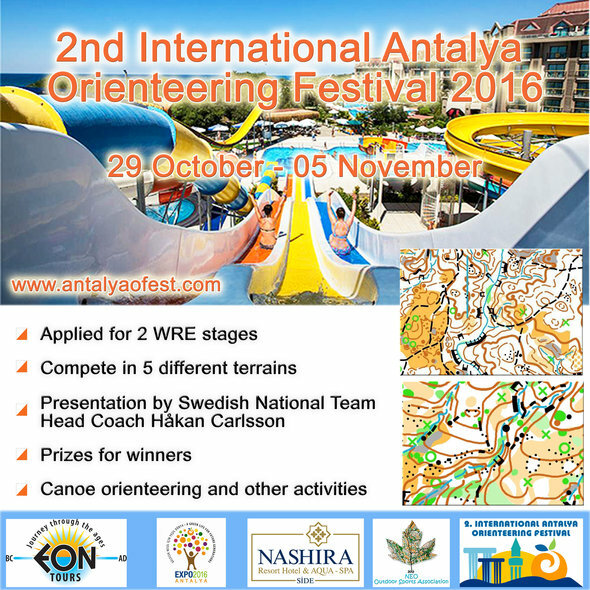 Remember that we are not necessarily looking for the best orienteer/team of 2015 – but rather the best achievements. 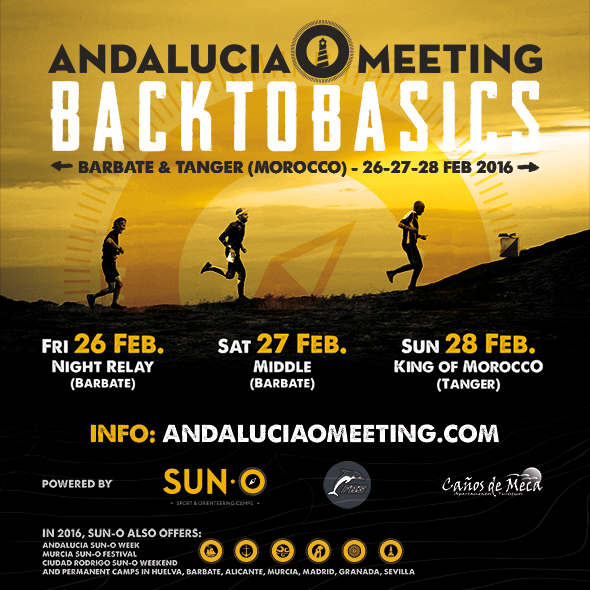 There is one class for men and one for women – juniors can also be suggested, the same goes for teams. Among all really good nomination texts, we will draw one or two of the great sponsor prizes (prizes valued to 5000 Euro – more about the prizes below in the sponsor section). The number of prizes drawn will depend on the number of nomination suggestions being posted. Many suggestions = more prizes drawn. Good nomination text & story = high chance to win. Write your nomination text at the World of O Facebook page – Remember to add a note about which sponsor prize you are interested in – it would be a pity to win a prize you are not interested in?! Check the sponsor section below for the details. 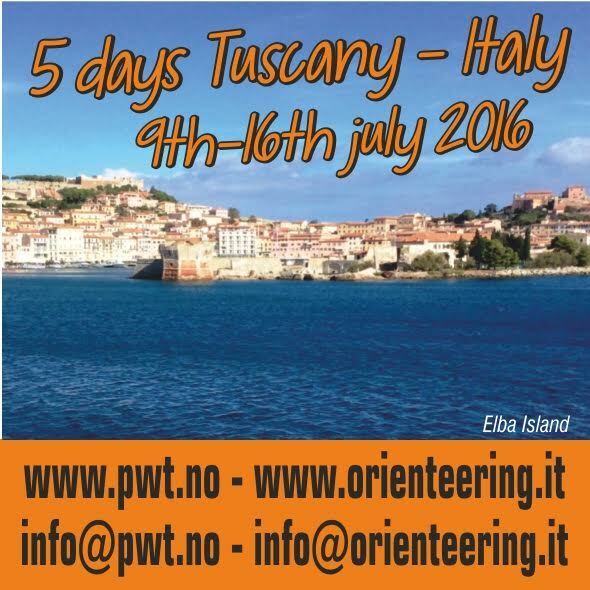 Sponsors for the Orienteering Achievement of 2015 are PWT Five Days Toscana (Italy), Andalucia O-Meeting (Spain), Easter 4 (Slovenia), O-Ringen (Sweden), Swiss O-week (Switzerland), Antalya Orienteering Festival (Turkey), Sprint Scotland (Scotland), Suunto Games (Estonia) and OOCup (Slovenia, Italy and Austria). In addition some sponsor prizes will be drawn among the ones suggesting GOOD nomination texts. Among all really good nomination texts, we will draw one or two of the great sponsor prizes. Sorry no facebook: Cat Taylor – WorldChamps: 5th Middel, 6th Long, 4th time on last leg in Sprint Relay, good 2nd leg in Relay. Very stabel results of an athlete not known for the most stable performances. And this on homeground with a lot of pressure. Impressive! 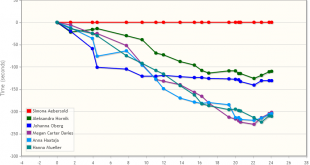 A good example of her unstable results: struggeling on the first day of the world cup finals in Arosa, giving up on the long distance after some big mistakes, but winning the middle the day after in a technical terrain. So I nominate her, not only because of her great results, but also because of her ability to withstand the big pressure and deliver when it counts most. Thanks a lot, color! Cat Taylor really impressed this year – both the WOC results but of course also her first World Cup victory. On the men’s side I suggest the young Austrian MTBO-champion Andreas Waldmann. After his junior title (long distance) in 2014, he brought 2015 home the WOC-title for the Austrian relay team (going out on fourth place). As he also achieved many good international results (e.g. 5th place in World Cup Race), so you can say he has established himself in the top elite group – already in his first senior year. This should be worth a nomination! On the women’s side I would also have suggested Cat Taylor (see above posting by “color”). 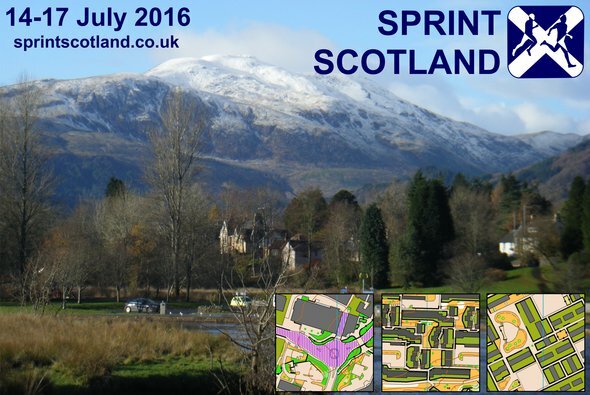 As prize I would prefer OOCup or SprintScotland. PS: I’m no facebook user. Thanks for the suggestion, Traude! Nice to see the young athletes taking the step into the top elite group! Man category: Wojciech Kowalski from Poland! He’s best o-runner in Poland. He’s very nice and friendly person. This year he started in Korea – World Military Summer Games. 4th place in long distance and 4th place in middle distance. These are great results! Each o-runner from Poland is proud of Kowalski! He wants to represent Poland in “The World Games 2017″ in Poland (Wroclaw). He had very good individual and team results in 10Mila and Jukola. 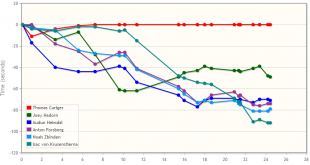 He’s the first Polish runner in first 50th in Orienteering World Ranking in history! Women category: Ida Bobach from Denmark! 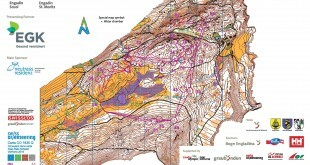 I think She’s the best Orienteering Women on the world now. Why? 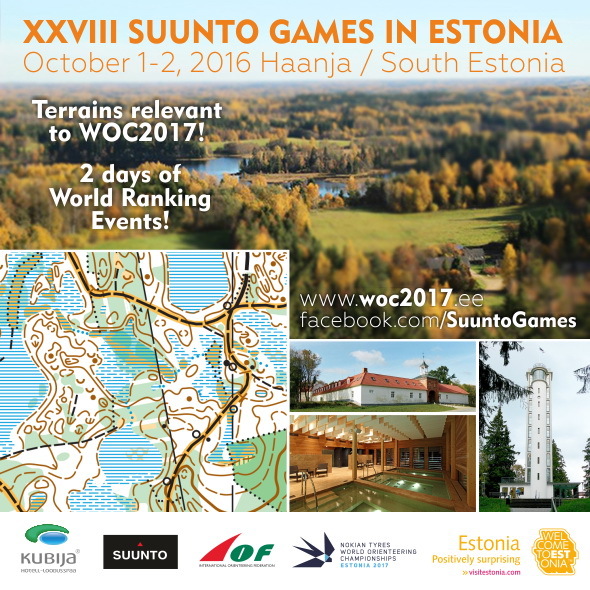 – 7th place in middle distance in WC in Australia. She’s developing very quickly. She’s focused on the most important goals. This year (2016) She will stand a few times on the podium (WC, EOC, WOC)! Team category: OK Linne (men) from Sweden! Thanks for both suggestions, Mikolaj! Long stories = excellent! In the male category I would suggest that the repeat JWOC Sprint winner Tim Robertson deserves the price this year: Very few people have defended JWOC championships, and none of them have come from a country outside Europe. Thanks, Janis! Yannick has already been suggested, and for good reason! I would like to nominate the Austrian Men Relay Team [Kevin Haselsberger, Bernhard Schachinger and Andreas Waldmann] for “The Orienteering Achievement of the Year 2015″. The brave way how the fight for the gold and, mostly, the brilliant last leg of a very young athlete named Andreas Waldmann, support my decision. I have to say that following the course via GPS, with two “sacred monsters” – Jussi Laurila (Finland) and Anton Foliforov (Russia) – behind Andreas all the time, but so close, was one of the most thrilling things I ever have seen in orienteering. Thanks, Joaquim. I saw you already suggested at FB in addition.